Rev. 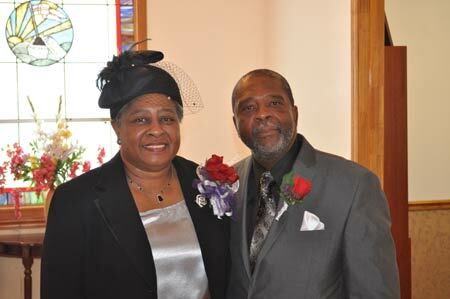 Sammy and Cynthia Williams celebrated his Tenth Anniversary as Pastor at Mt. Sinai Baptist Church in Eureka, S.C.